It's no surprise Jarryd Hayne has earned praise for his play in the preseason. He's second in the league in rushing yards (117) behind only Denver's Ronnie Hillman (120) after two games. 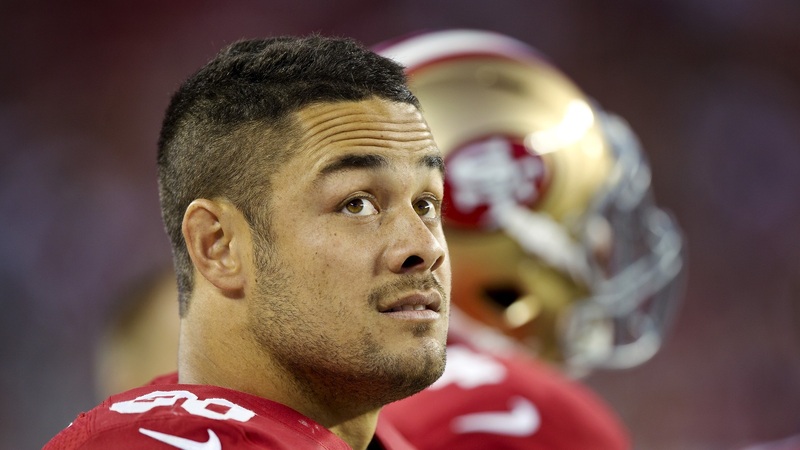 Hayne has also totaled 108 yards on five punt returns (21.6 yards per punt). There's no question he's looked like one of the best players on the 49ers roster. The Broncos got their first look of the former rugby star during the teams' joint practice and came away equally impressed.